Mauri Experta places great emphasis on human resources and with our high-calibre workforce we are well equipped to face the ongoing challenges and changes in the ever-evolving financial environment. 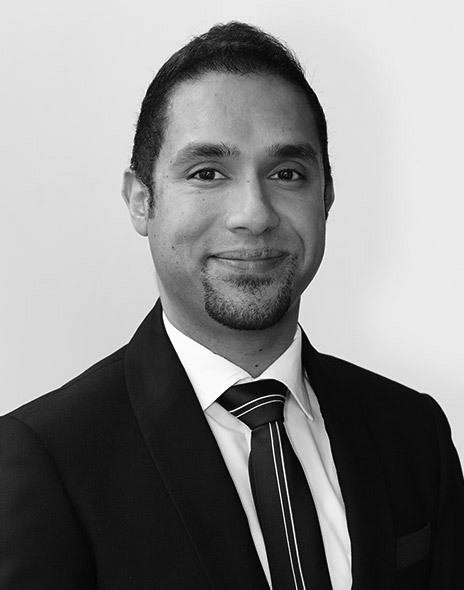 Christian has more than 10 years' experience in the financial services industry and joined Mauri Experta in January 2012. 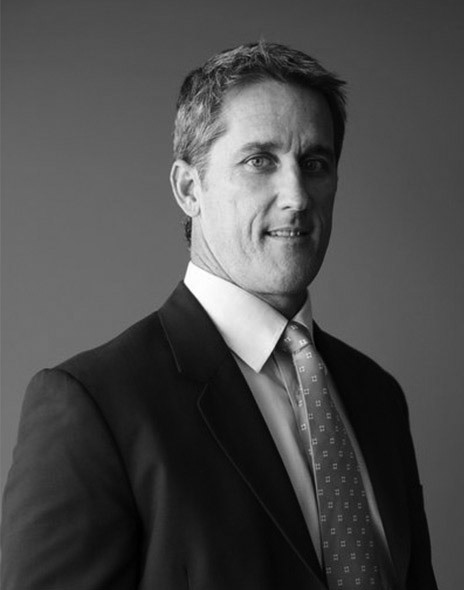 From 1990 to 2003 he gained extensive experience working for large corporations based in South Africa and the UK. 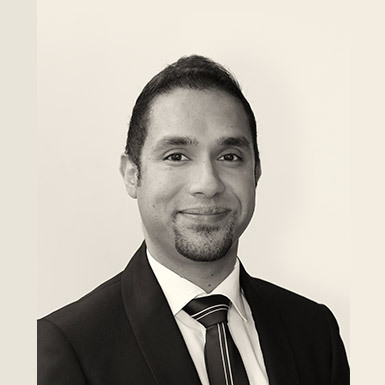 After returning to his home country at the end of 2003, Christian was appointed as finance and administrative manager for Robert le Maire Group, a Mauritian conglomorate, and in 2005 became finance director for the VAM group of companies. 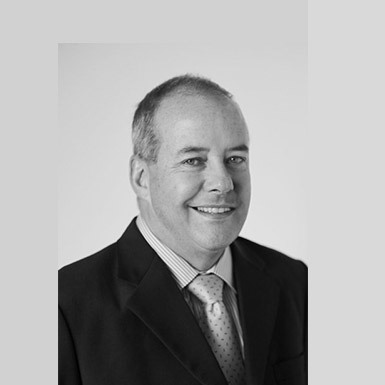 Christian has a bachelor of accounting science degree from the University of South Africa and is a Fellow Certified Chartered Accountant. 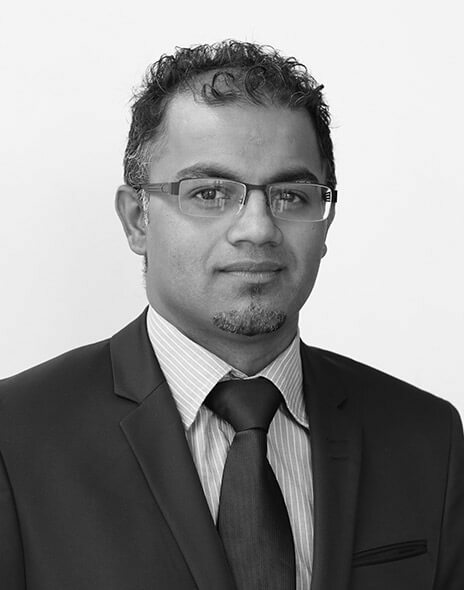 He is also a member of the Mauritius Institute of Professional Accountants (MIPA) and a Fellow of the Mauritius Institute of Directors (FMIoD). 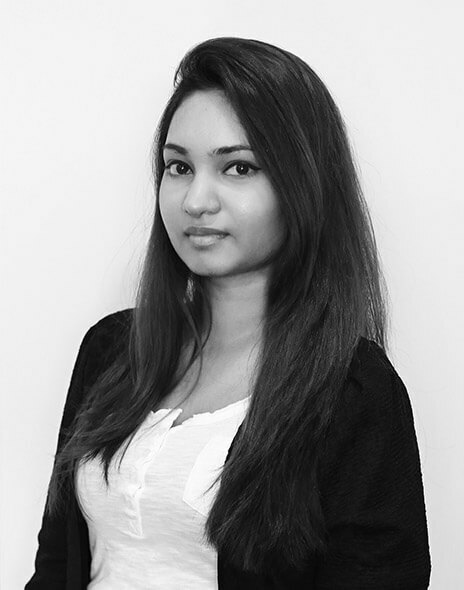 After completing a bachelor's degree in business statistics with management at the University of Mauritius in 2014, Diya went on to gain experience in a management company, bank and broker firm. She currently handles banking operations and carries out various administrative tasks. Gino joined Mauri Experta in June 2018 with more than 7 years' experience in the role of accounts supervisor in a local accounting firm. He is currently working towards the Association of Certified Chartered Accountants (ACCA) qualification. 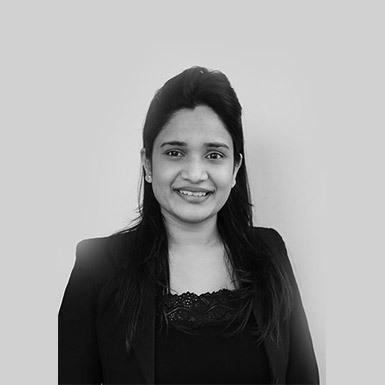 Chantal joined Mauri Experta in August 2012 and is responsible for attending to the office premises, whilst also assisting with general filing duties. 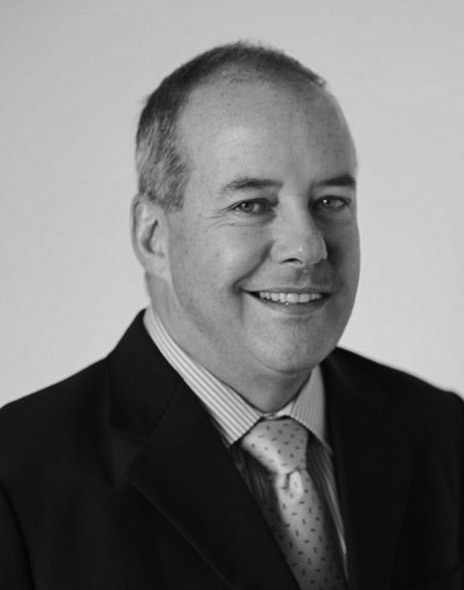 Michael has over 15 years' experience in finance and administration. 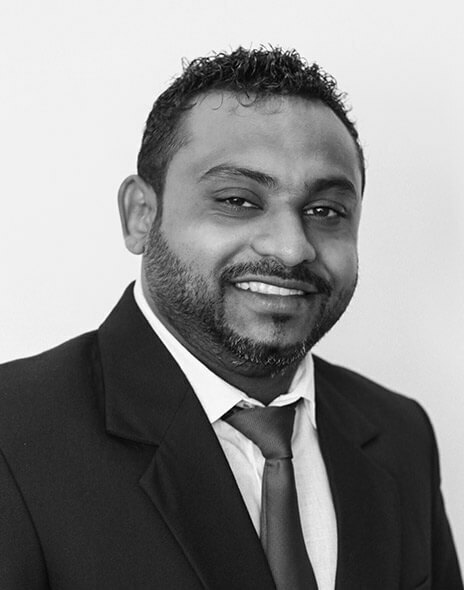 Prior to joining Mauri Experta, Michael worked as retail manager for more than 10 years for one of the leading hotel groups in Mauritius where he oversaw the operations of 14 retail outlets. 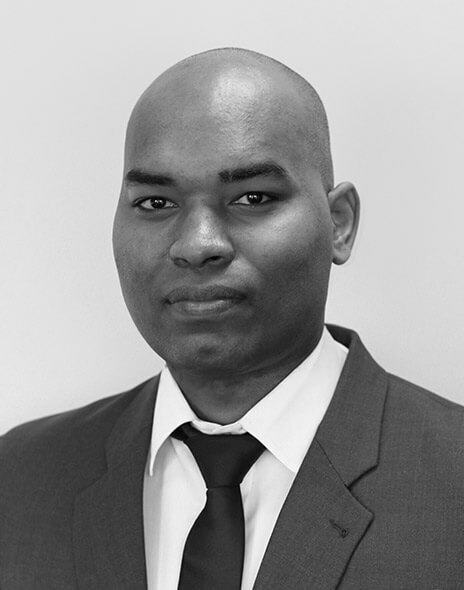 Michael is a fellow Certified Chartered Accountant and also a member of the Mauritius Institute of Professional Accountants (MIPA). 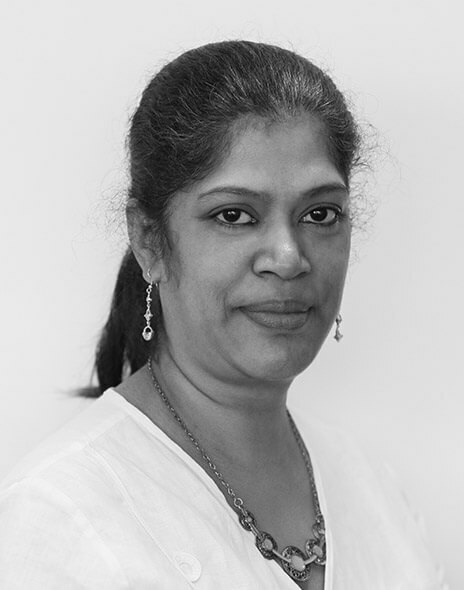 Tanya joined Mauri Experta in January 2012, having previously worked as operations manager at Matco Limited for over 4 years, and as administrator for VFS International Ltd. She has also worked as administration manager for a textile company in South Africa. 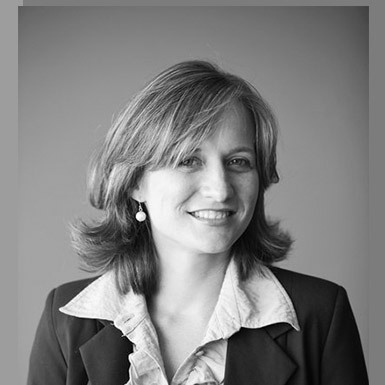 Tanya has a bachelor's degree in business administration specializing in financial management. 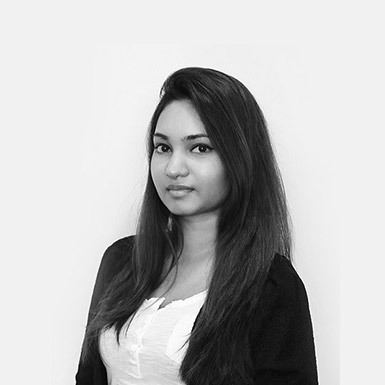 Maneka joined Mauri Experta in June 2017, having spent the previous 2 years at ABC Group in corporate administrative positions. 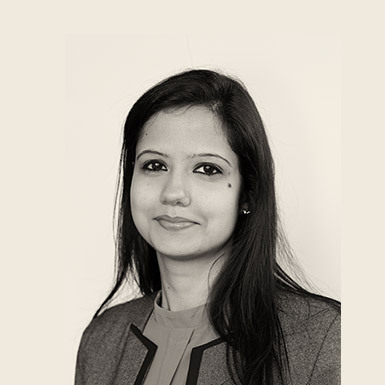 She is currently undertaking the Institute of Chartered Secretaries and Administrators (ICSA) course from the UK. 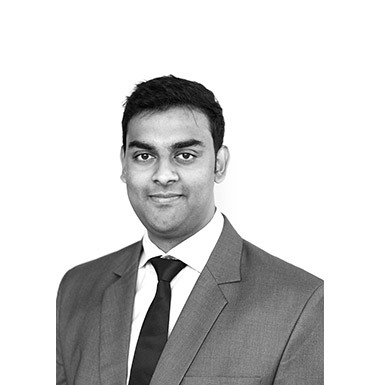 Alsichk joined Mauri Experta in April 2018, having spent the previous 3 years at Leal Group as senior auditor, and 4 years before that at Chartist Consultant, a company specialising in auditing and accounting. 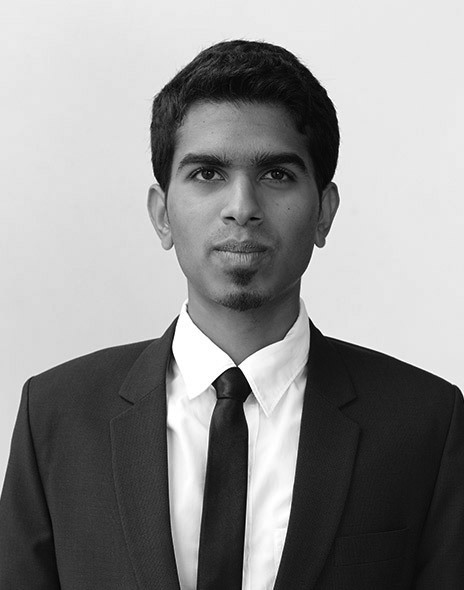 He is currently completing the professional level of the Association of Certified Chartered Accountants (ACCA). 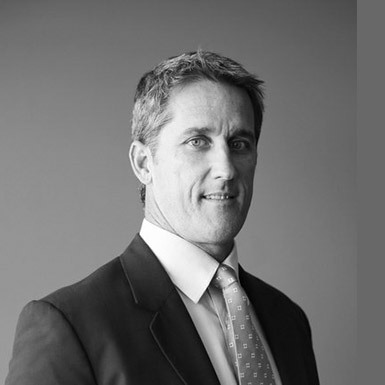 Bruno has over 25 years' experience in the financial services industry. 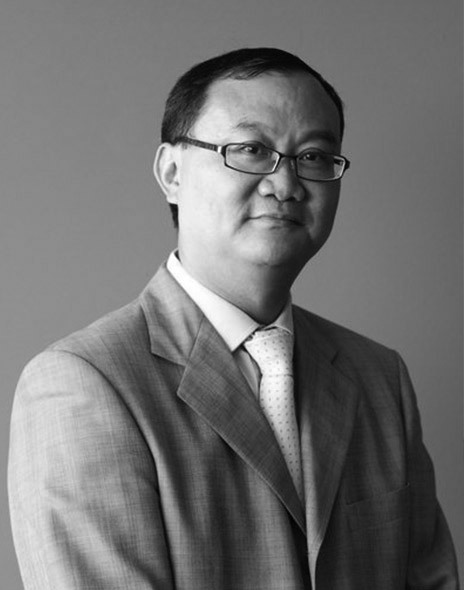 Prior to joining Mauri Experta, he was the managing director of Matco Limited. He has also worked for CITCO (Mauritius) Limited as managing director, AIM Securities Ltd, Feber Associates Ltd and was chairman of the Stock Exchange of Mauritius (SEM). Bruno is a member of the Institute of Chartered Secretaries and Administrators (ICSA) and the Society of Trust and Estate Practitioners (STEP). He is also a fellow of the Mauritius Institute of Directors (FMIoD). 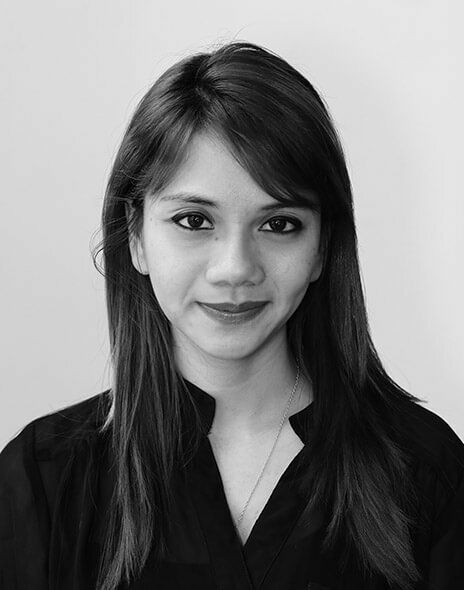 Sultana gained her law degree from the University of Mauritius and prior to joining Mauri Experta in June 2017 worked in the credit department of AfrAsia Bank Ltd, gaining experience in the documentation and administration fields. 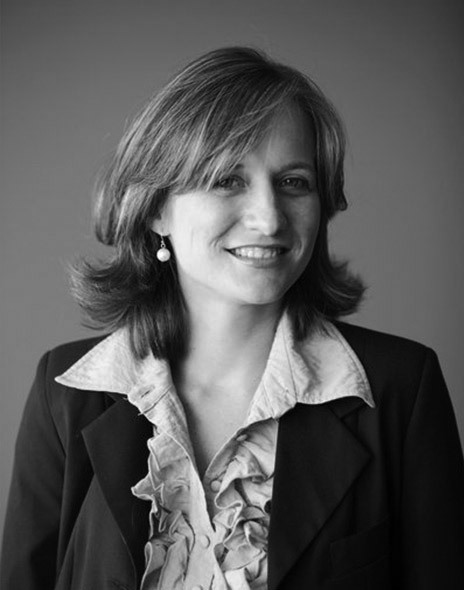 She currently handles banking operations and carries out various administrative tasks. 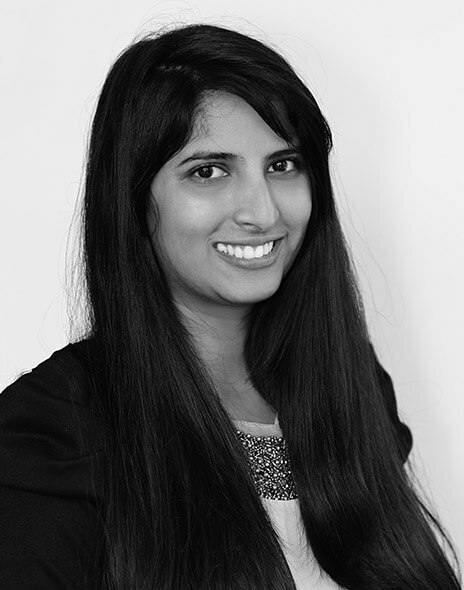 Tanya joined Mauri Experta Ltd in June 2017, with previous experience in the sales department of a local business. 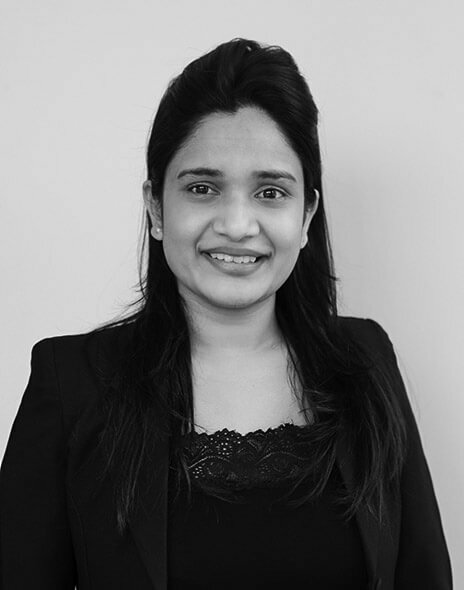 She holds a bachelor's degree in management and is currently completing a postgraduate degree in international business management from the University of Mauritius. Her current responsibilities include handling banking operations along with undertaking various administrative tasks. 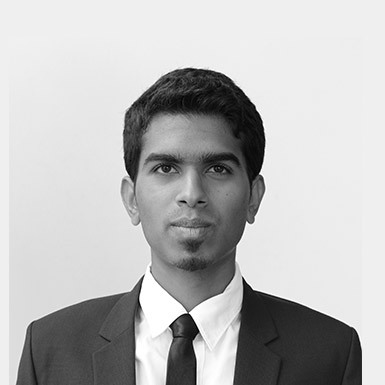 Ridge completed his bachelor's degree in finance at the University of Mauritius and has been with Mauri Experta since 2015, where he handles banking operations and carries out various administrative tasks. He is currently following the Chartered Financial Analyst (CPA®) program of the CFA Institute. 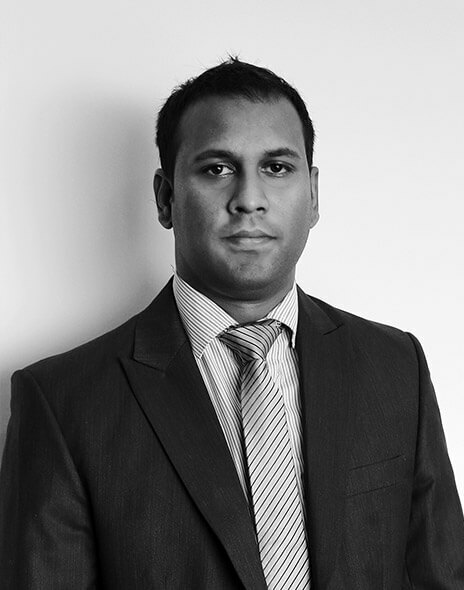 Kevin comes to Mauri Experta with almost 10 years of experience in the financial services sector. 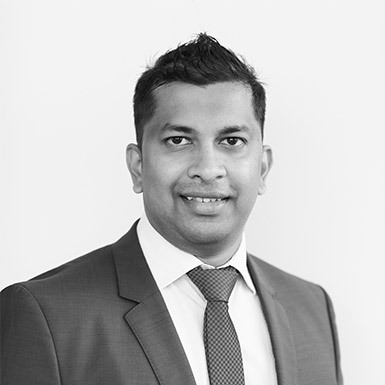 He acquired significant experience as a client accountant for one of the leading offshore management companies in Mauritius, working on account preparation for global businesses. 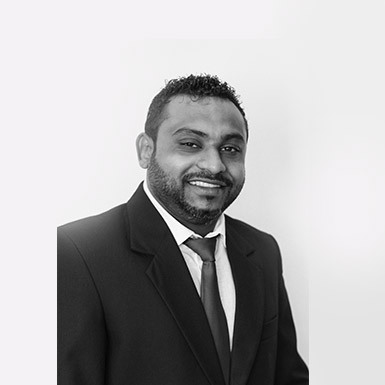 His bachelor's degree in accounting with information systems was obtained at the University of Mauritius and he is a member of the Association of Certified Chartered Accountants (ACCA). 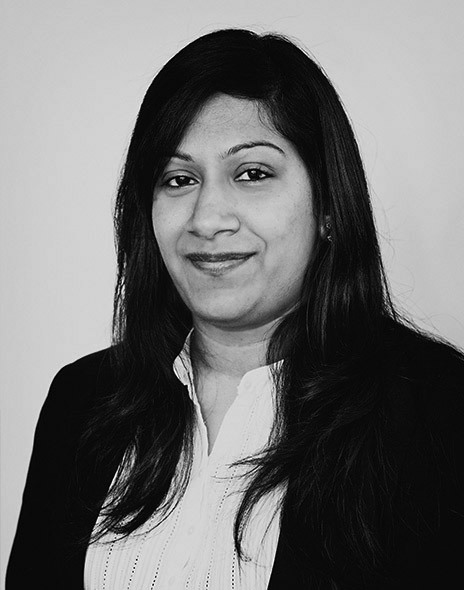 Ajita has 10 years' experience in the global business sector, including having worked as a senior administrator for a leading offshore management company and as a senior examiner at the Financial Services Commission, Mauritius. 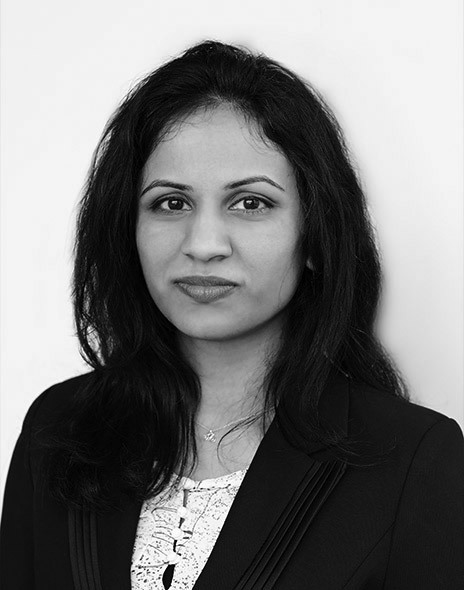 She obtained her bachelor's degree in finance and MBA specializing in international business from the University of Mauritius. 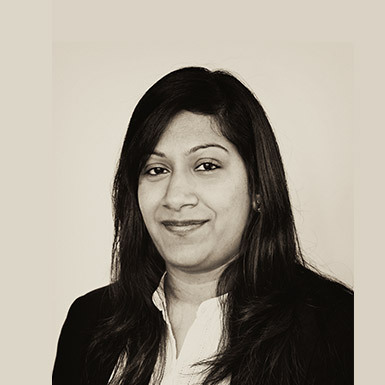 Ajita has been with Mauri Experta since 2017 and is currently completing the professional level of the Association of Chartered Certified Accountants (ACCA). 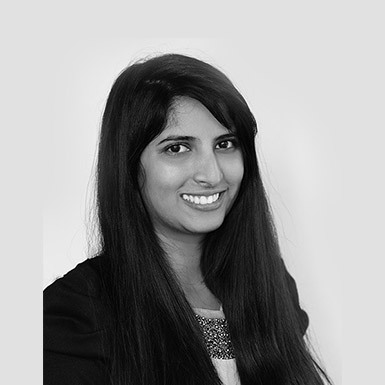 Nishta has 6 years of accounting experience, having previously worked chiefly at EO Solutions Ltd, a subsidiary of Harel Mallac. 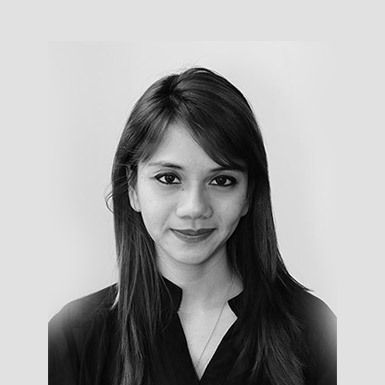 She is currently completing the professional level of the Association of Certified Chartered Accountants (ACCA). Kowen joined Mauri Experta in 2012, after more than 5 years at Matco Limited where he held the position of operations director. 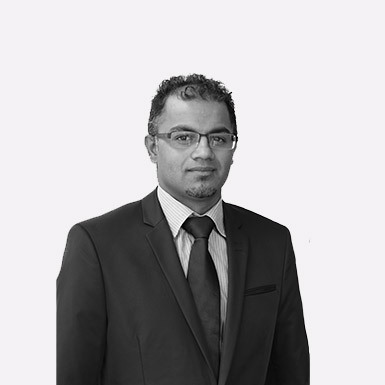 He holds a bachelor's degree in law and management, and a master's degree in global financial services, both from the University of Mauritius. 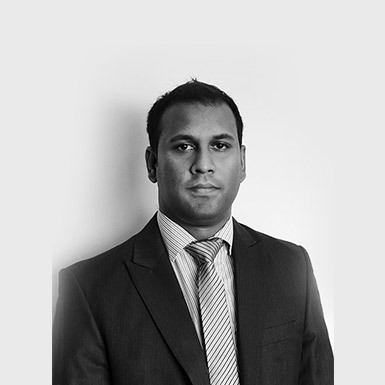 He is a member of the Society of Trust and Estate Practitioners (STEP) and of the Mauritius Institute of Directors (MIoD). Sandiren has been with Mauri Experta since February 2012 and his responsibilities include the prompt and efficient delivery and collection of documents, in addition to attending to the office premises. 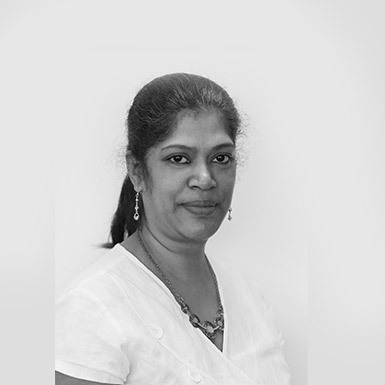 Nelvina joined Mauri Experta Ltd in March 2013, having spent more than 4 years in customer service at the Mauritius Commercial Bank Ltd, the leading bank in Mauritius. At Mauri Experta she handles banking operations and various corporate administrative functions. 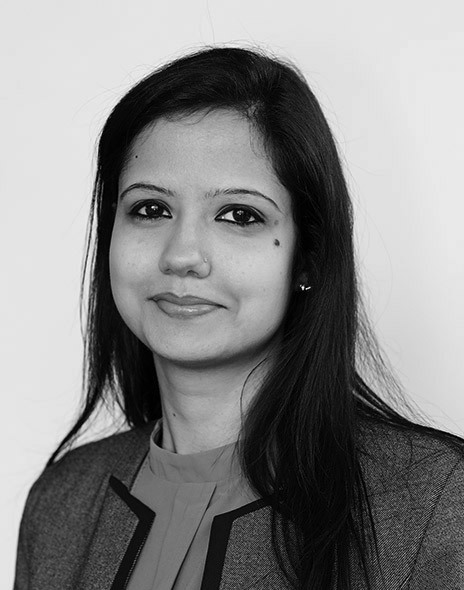 She is studying towards a diploma from the Institute of Chartered Secretaries and Administrators (ICSA). 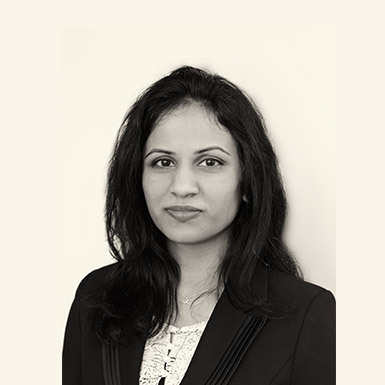 Kiran has worked in the fund accounting and administration industry for more than 7 years. 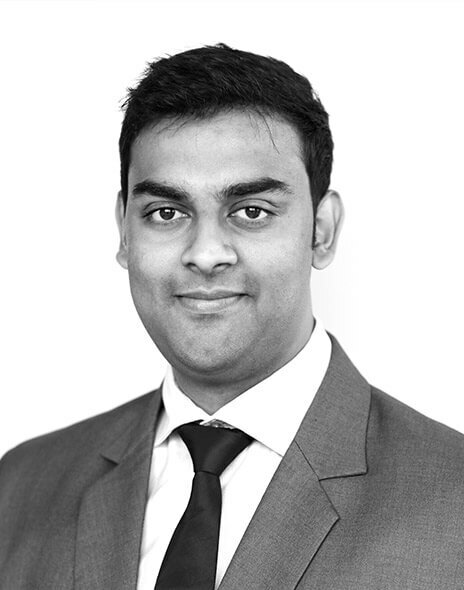 Prior to joining Mauri Experta, he was employed for over 3 years as an accounts manager for a leading offshore management company, gaining extensive experience in fund administration. 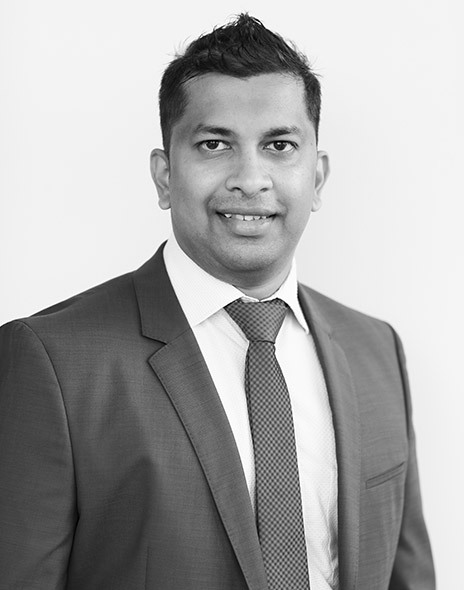 He holds a bachelor's degree in accounting and finance from Curtin University of Technology in Australia and is a member of the Association of Certified Chartered Accountants (ACCA). 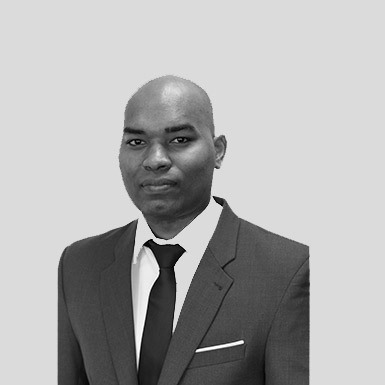 Rendhee is a graduate in law and management from the University of Mauritius and holder of a professional diploma in governance (ICSA, UK). 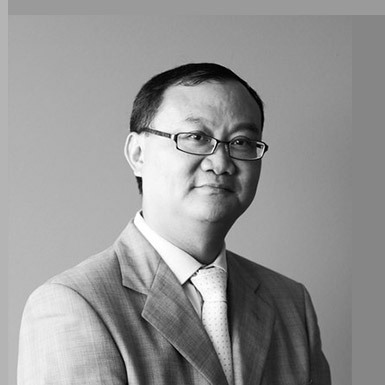 He has over 10 years' experience in corporate secretarial practice and in the fields of governance, law and compliance. Prior to joining Mauri Experta, Rendhee acted as adviser on information matters to the Hon. Prime Minister of the Republic of Mauritius. He also formed part of the Corporate Secretariat of the Currimjee Group, one of the leading local and regional conglomerates, and worked at the Independent Commission Against Corruption of Mauritius. Rendhee has additionally been a court news reporter and corporate columnist for some national publications.